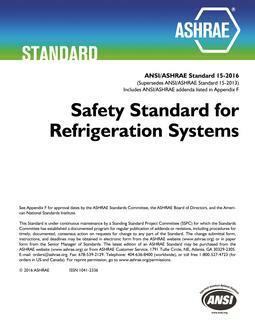 This test procedure is a revision of ANSI/ASHRAE Standard 118.2-1993, Method of Testing for Rating Residential Water Heaters. Various changes were made to improve the clarity and consistency of the standard. Some material was moved to the appendices. Other changes were to require one pre-draw, to require a 24-hour soak-in period before the test, and to handle recovery periods that are preceded by multiple draws. The tolerances allowed in some measurements were reduced, and references to other standards were updated. 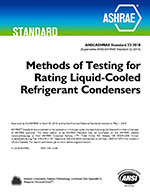 The scope was changed to coordinate with ANSI/ASHRAE Standard 118.1-2003, Method of Testing for Rating Commercial Gas, Electric, and Oil Service Water Heating Equipment.